The Feuerhand Baby Special 276 has a long tradition of more than 100 years. 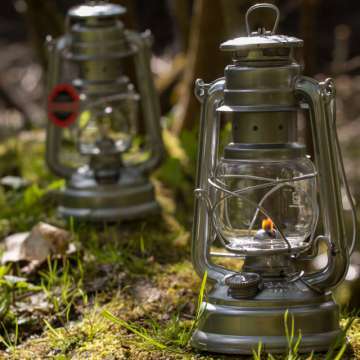 The hurricane lantern is made in Germany out of galvanised steel. It is thus robust and for a long time resistant to corrosion. With a large selection of standard colours and special editions, the Feuerhand Baby Special 276 ensures a cosy, stylish atmosphere on terraces and in gardens. The Feuerhand Fire Barrel Pyron assimilates the tradition of the Feuerhand brand and convinces people with its high quality and resistance. 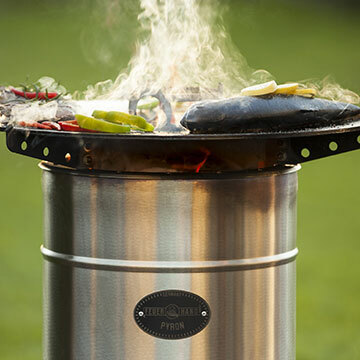 The double-walled Feuerhand Fire Barrel is made of brushed, stainless steel and thus very robust. Thanks to the stack effect and the wood boiler principle, the combustion is very clean and almost smoke-free. 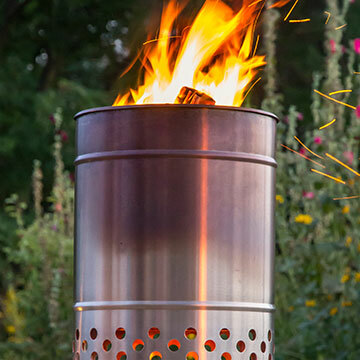 The stainless steel fire barrel with its three stable feet is thus particularly suitable for use in the garden or on the terrace. We naturally have Feuerhand spare parts and accessories suitable for our products. 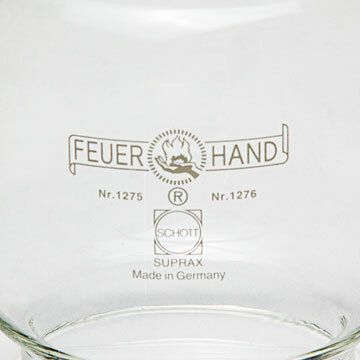 Their versatile range is the right complement and sometimes a real saviour for your beloved Feuerhand Baby Special 276. Amongst the Feuerhand spare parts, you will find not only the wick for your kerosene lamp, but also tank lids, burners or a new glass for your hurricane lamp.